Slide the deadbolt on outside doors. Place a broomstick or other wooden rod in sliding glass doors when you lock them. Install an inner slide lock on the overhead garage door so it can’t be opened. 2. Don’t hide house keys. Whether it is beneath stones or welcome mats, inside mailboxes, or in magnetic holders in drain pipes, thieves know about all these places. Leave the keys with a trusted neighbor or family member. 3. Control the appearance of your home remotely. In the past, homeowners going on a trip were advised to put their lights on timers and leave the window blinds barely open. This gave the house the appearance of activity. Now you can purchase apps that will allow you to control your lights and even smart blinds with your phone. With lights and blinds changing at different times of day, any criminal watching your home will be thrown off. Security systems have come a long way over the past few years. The cameras have motion sensors and will alert you to any activity inside the home on your smartphone. 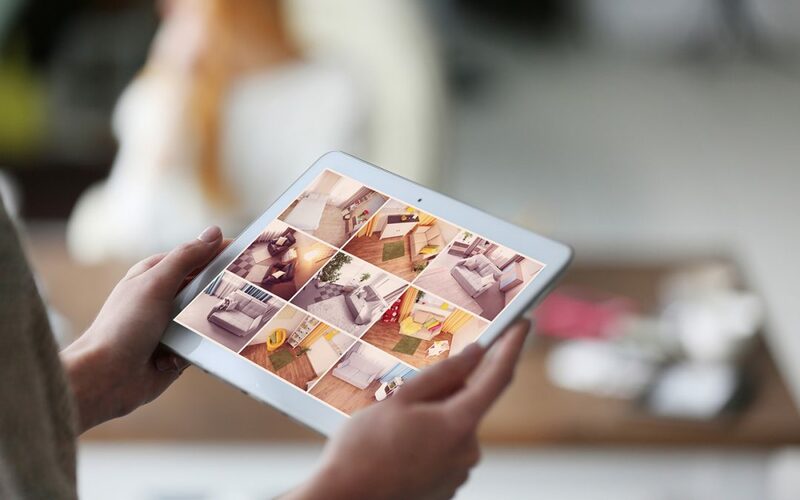 You can also view the video footage of your home from your phone or tablet while you are on vacation. To choose a security system, read some reviews online. Empty the fridge. Take out the trash. Pour vinegar and baking soda down the garbage disposal. Turn off the water, except to the sprinkler. Place the water heater on “vacation” mode. Replace batteries in the smoke detectors. Make sure they work. Give emergency numbers to trusted neighbors or a family member. Keep travel plans to yourself. You don’t have to tell social media everything. Some of these ideas are more common sense preparations than anything else. Most people lock the doors and windows when they go to work. Why not do the same to secure your home before vacation? However, it’s valuable to take some of these extra steps to give you peace of mind that your home is as secure as possible while out of town. Eagle 1 Home Inspection Services provides home and commercial building inspection services to Southern California, including San Bernardino County and Riverside County. Contact us whether you are buying a home, selling a home, or own a home.